Ethereum price went down to around $13 earlier today on coinbase on the ETH/USDC pairing. At around 05:00 UTC, ethereum price crashed up to $13 on Coinbase, one of the largest exchanges in the world. 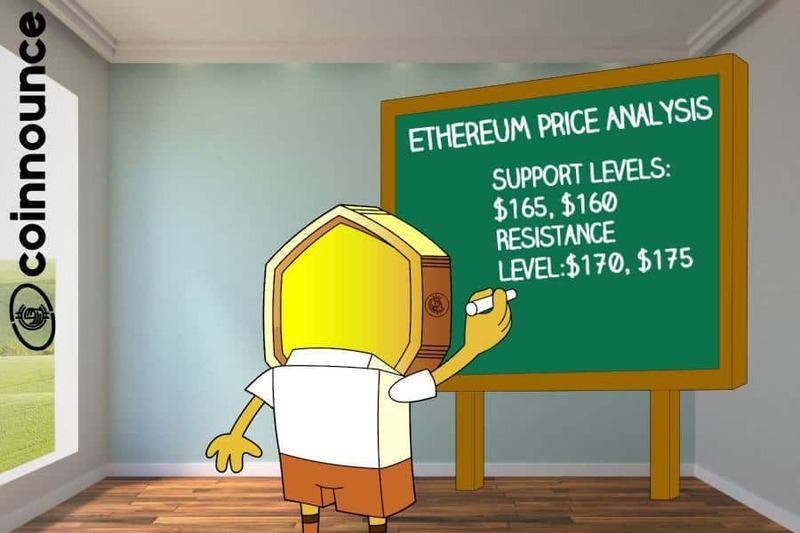 Ethereum has been experiencing a downfall from the mid of the year when it was trading above $800 to today when it is trading around $100. A major bear trend line is set at a resistance near $105. 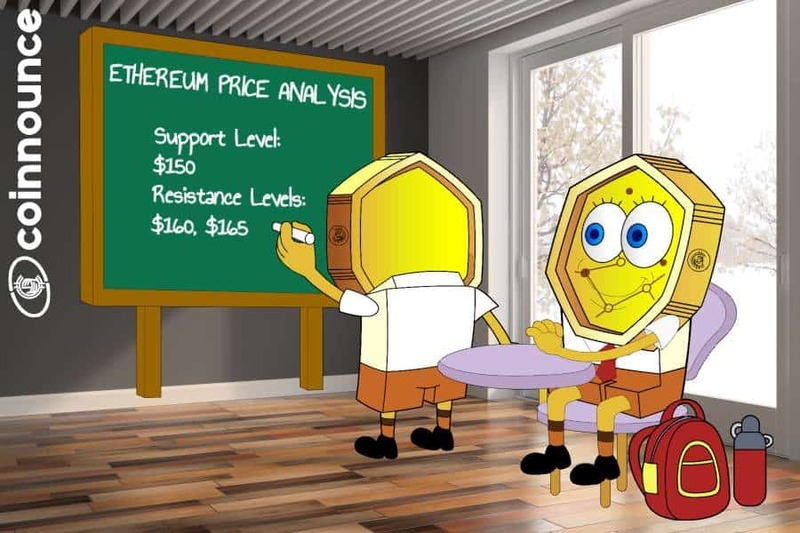 If the selling pressure remains high, Ethereum will likely fall below $100 range today. 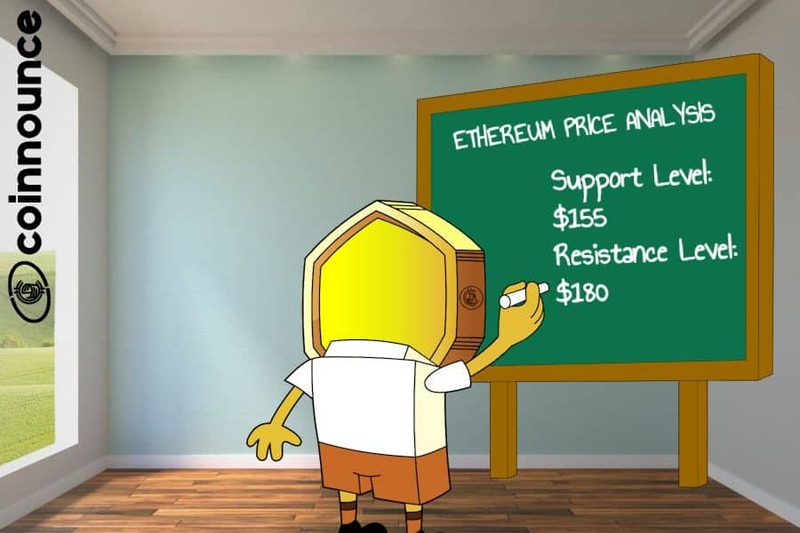 As predicted yesterday, Ethereum is testing the $100 support. Once the support of $100 is broken, the next support lies at $95 and the price can ever fall below this range in short term. In the 1 hour chart, a major bear trend line is set at resistance near $105 which shall lead to a significant downfall in the price of ethereum. 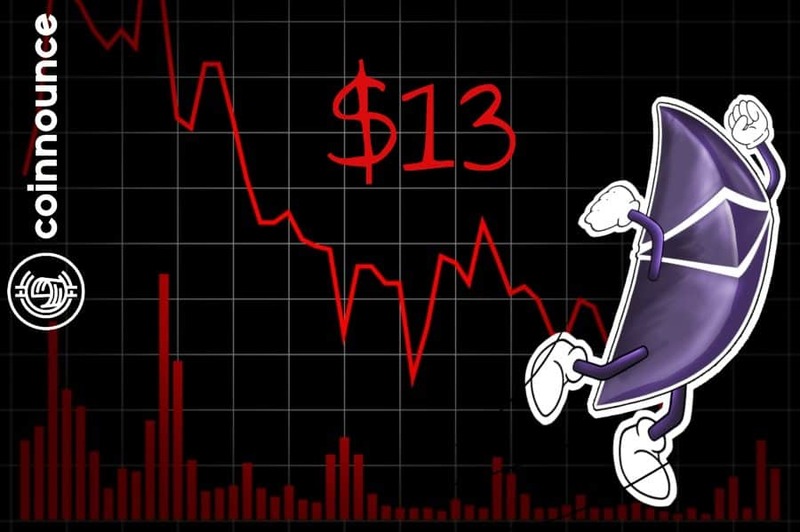 With a massive pressure, Ethereum will likely fall below $100 and is set for further losses.